True to their reputation for pioneering and innovation, Robertson Winery introduced a new style of wine in 2014 with the launch of their Lightly Sparkling Sauvignon Blanc, followed a year later by a ‘pink’, the Lightly Sparkling Pinot Noir Rosé. 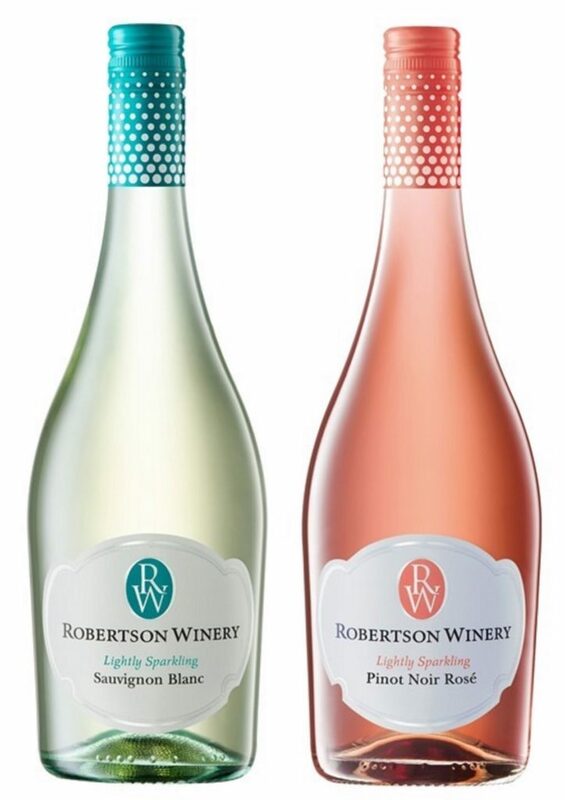 Now just in time for summer cheer, Robertson Winery have released the 2016 vintages of their Lightly Sparkling wines. With summer on our doorstep and the festive season around the corner, Robertson Winery offers ‘More to Share’ with its Lightly Sparkling Sauvignon Blanc and Pinot Noir Rosé: perfectly chilled for invigorating summer pleasure: around the table, at a picnic, a braai, or sundowners beside the pool.